Lock in our best holiday card discount, guaranteed. Plus, FREE shipping and 15% off everything, year-round, and a limited edition gift box. Love Minted? 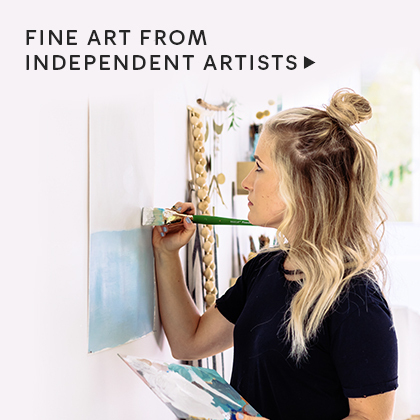 Get more great design with a Minted More membership. For $50 each year, you’ll receive. 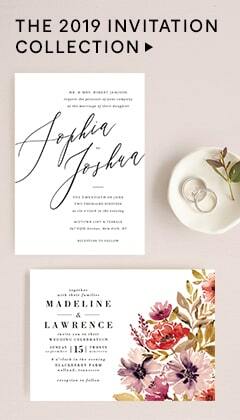 Assorted Greeting Card Set 10 luxury letterpress and foil-pressed cards with envelopes. Gift Wrap Essentials Kit 8 gift wrap styles, artfully finished with gift tags and ribbon. Limited Edition Fine Art Print Framed and ready for you to display or gift to a friend. Lock in our best offer of the season. Minted More members will always receive our highest holiday card discount available, guaranteed. While supplies last; limited quantity available. 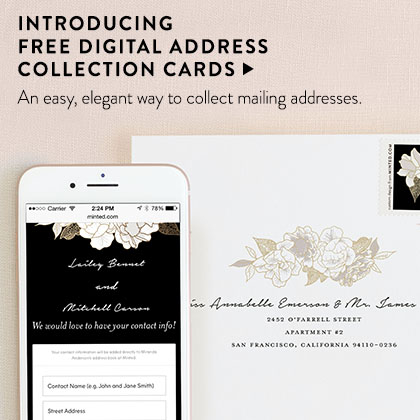 Your Minted More membership will auto-renew on the 1-year anniversary of your signup date. If you wish to cancel auto-renewal, please contact us. Minted More promotions cannot be stacked or combined with any other credit or offer, including discounted credits for holiday, wedding, or baby and kids products. Your Minted More promotions will be automatically available in cart after purchase. 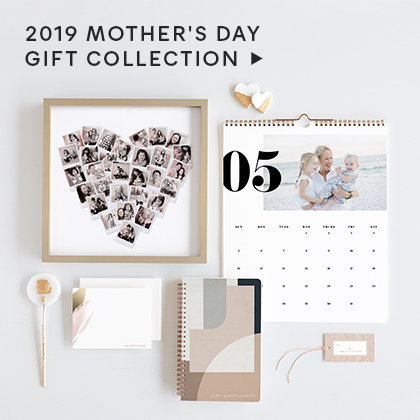 If you have just joined Minted More, your 1st year Minted More gift box will ship in 7-19 business days to the address you provided at checkout. For Minted More renewals, your 2nd year Minted More gift box will ship in January 2019.